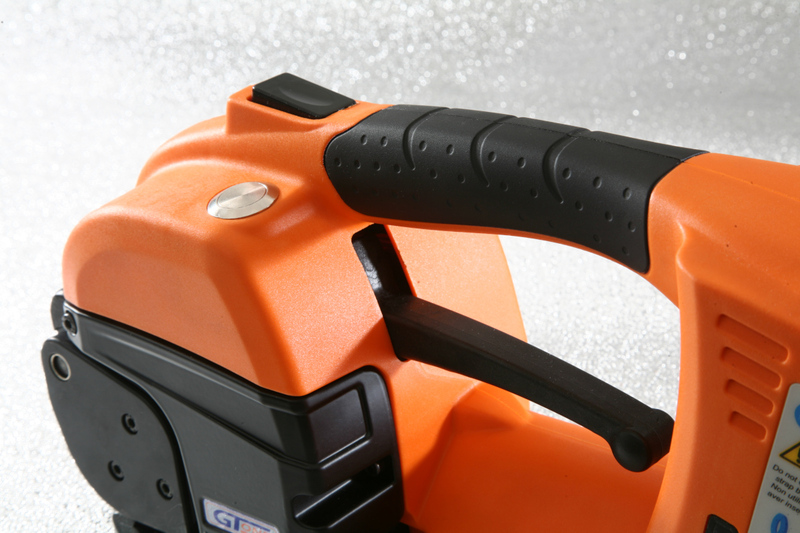 The Columbia GT-ONE battery powered strapping tool features some of the most advanced features available. 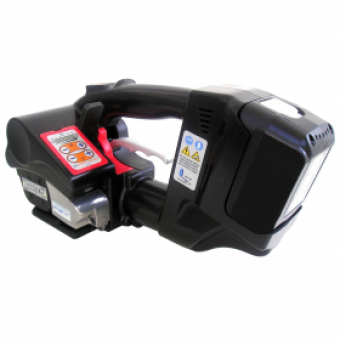 It is an exceptional tool and one of the fastest on the market: it tensions, seals and cuts at the touch of a button. 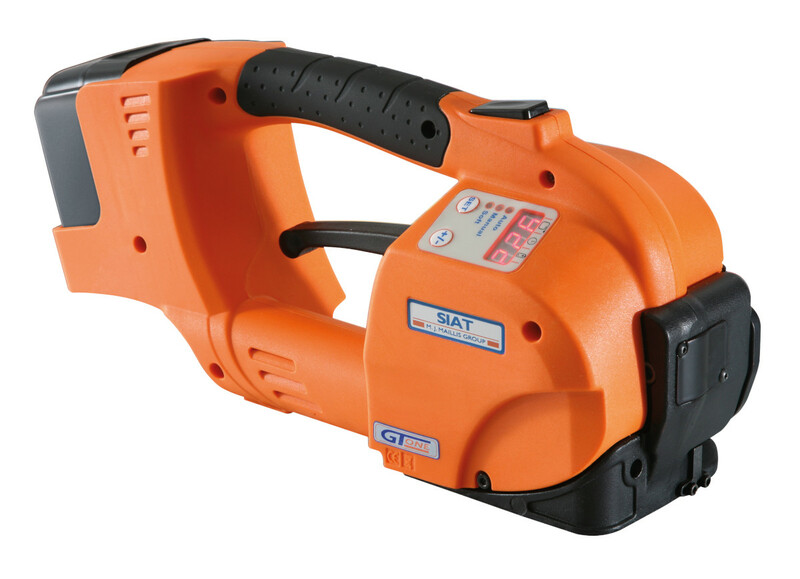 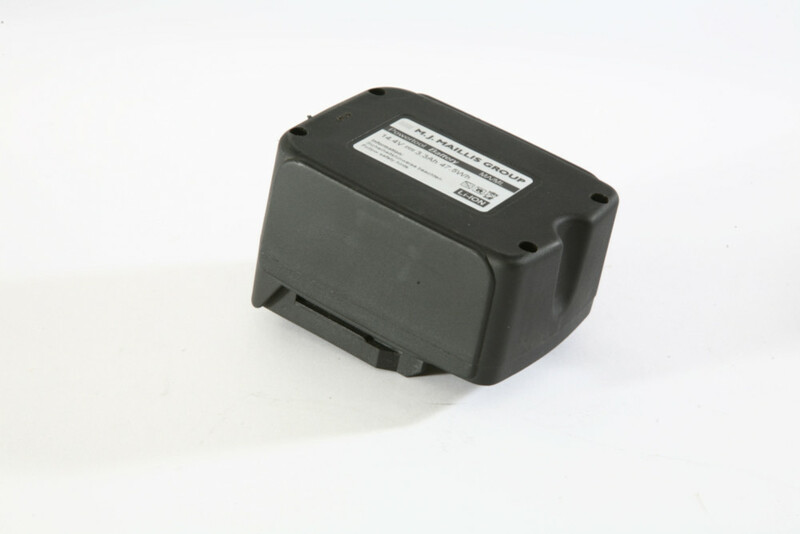 It is battery powered and uses a friction weld system to seal the strap. 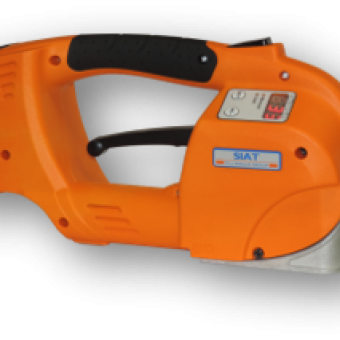 The tools are extremely well balanced and have excellent ergonomic handling. 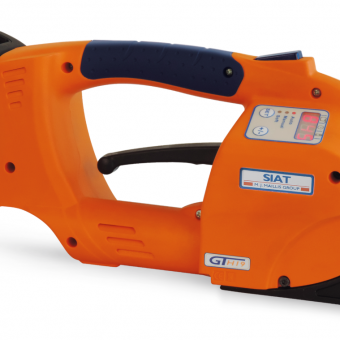 The Columbia GT-ONE battery powered strapping tool features some of the most advanced features available. 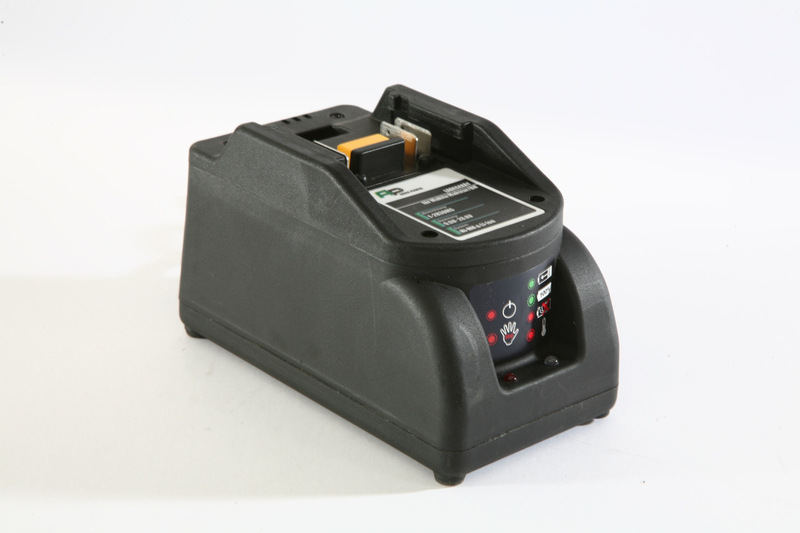 It is an exceptional tool and one of the fastest on the market: it tensions, seals and cuts at the touch of a button. 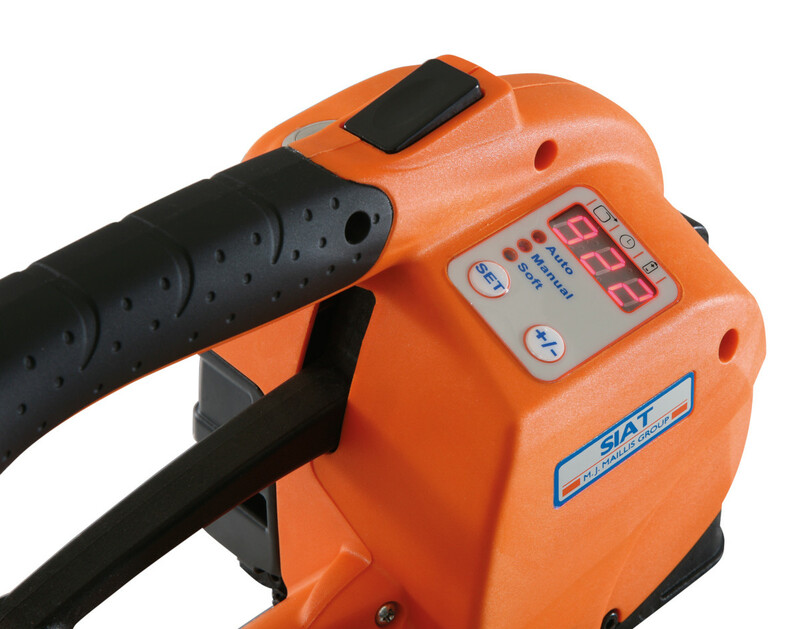 It is battery powered and uses a friction weld system to seal the strap. 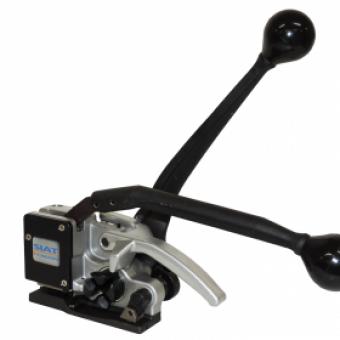 The tools are extremely well balanced and have excellent ergonomic handling. 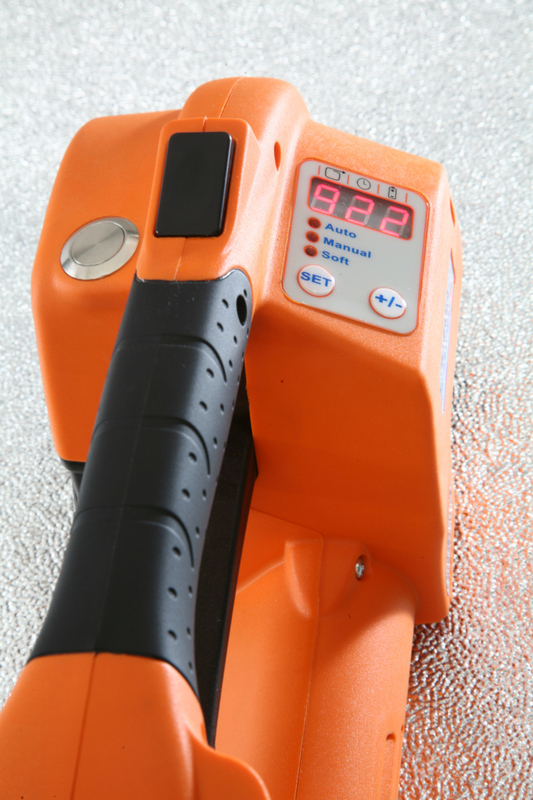 They can be used in the horizontal or vertical axis and on either flat or curved surfaces (min diameter 700mm). 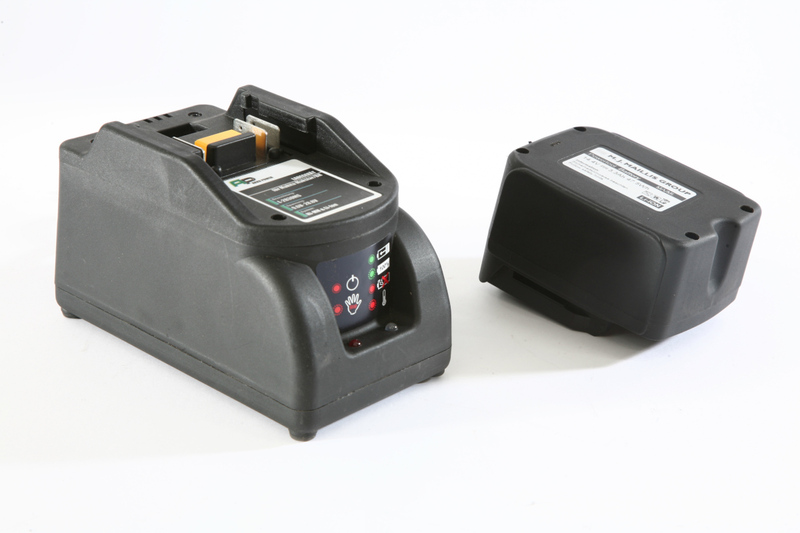 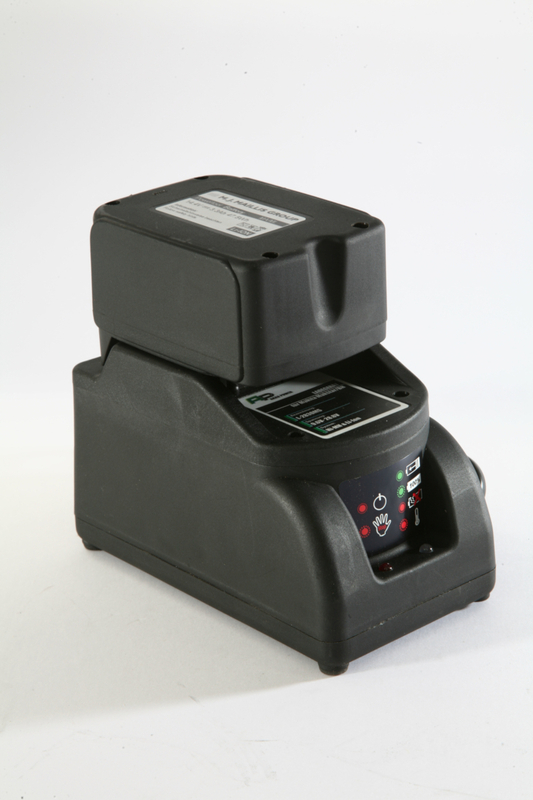 *Please note that the number of cycles of full battery vary upon factors such as strap quality, specification, set tension, set sealing time and operation habit.